We have provided you with a comprehensive guide to music classes in New York. Whether you're looking for singing lessons or lessons in piano, guitar, violin, or other fun instruments--we have listed many great New York music lessons for you to benefit from. For some of the finest drum lessons NY has to offer, scroll through our comprehensive guide to music lessons in New York. 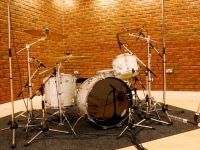 Whether you are looking to play the drums in a rock band or want to learn jazz drumming, you are sure to find New York drum lessons in the genre of your choice. Find some of the most informative guitar lessons New York has to offer in our definitive guide to music lessons in NY. 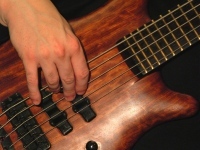 Whether you are looking to learn electric, bass, or acoustic guitar; we have you covered. Learn piano in NY from trained professionals, who will teach you the basics of the craft in a way that you can best understand. 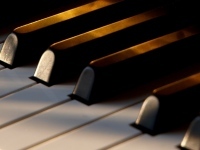 Pick from a variety of piano lessons in New York.